Soccer has always been a big part of Julie’s life and she says the game has helped her with many things over the years. 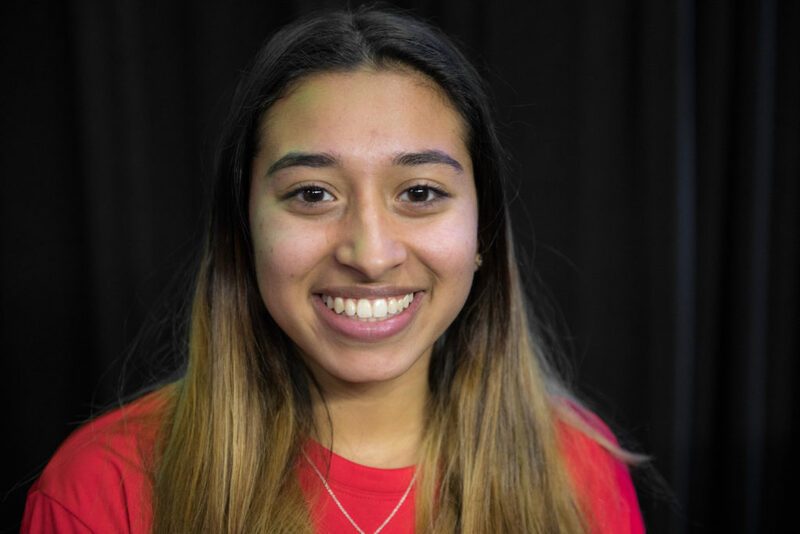 Julie, 16, started playing on her DC SCORES school team in the 3rd grade and soccer has been a big part of her life ever since. The adrenaline rush you get when you first step into the field and knowing that this is a fun but very competitive game that nobody likes to lose, so you must give it all you got, even when you’re tired. I’m interested in anything that involves science, specifically chemistry. I’m mostly looking forward to hearing the stories about the people that are a part of Street Child World Cup in Russia. Also, learning new experiences like talking to new people, being interviewed and interviewing people I don’t know.